Brother Elred Joseph Wetli is a legend in the town of Volcan. He is the closest thing to a living saint that many in the Catholic diocese of Volcan have seen. 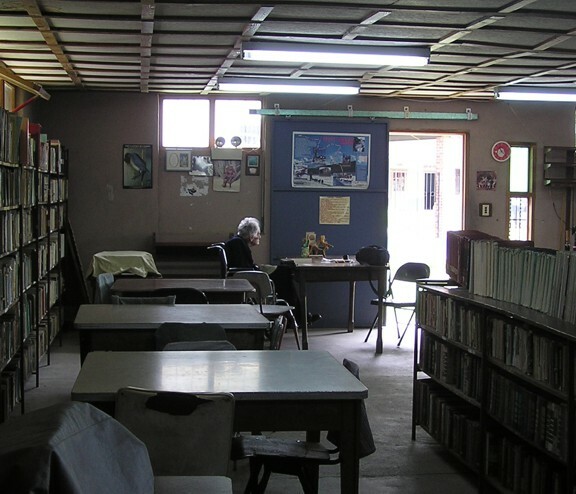 He came to this small mountain community with five other Benedictine monks in 1961 and started the first library and agricultural junior high school called San Benito. 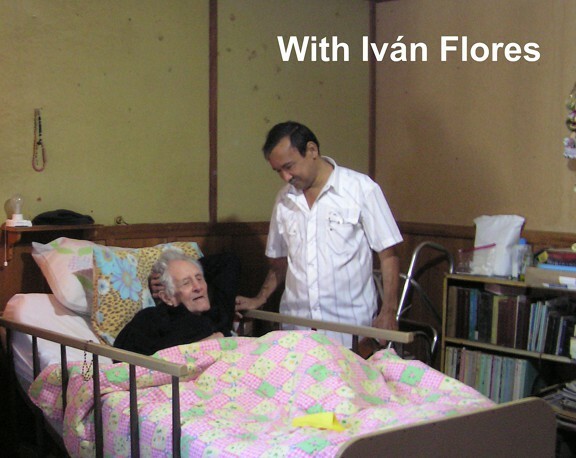 On a warm, sunny Volcan Autumn day I was invited to meet this living legend by Osvaldo Flores, a former student. Osvaldo said we would be sure to find Brother Elred in the place that has been the center of his life for forty years-the school library. Before I had even entered the building I saw this 95 year old man sitting hunched in a wheel chair at the entrance desk. He had a copy of the Readers’ Digest Bible in front of him, and although too old and infirm to be of any real help in the library, he still contributes just by his very presence. 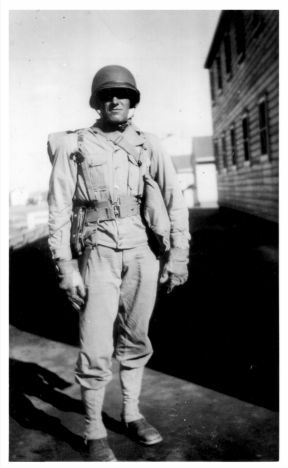 60 year old photographs of a tall, handsome soldier dressed in full battle order stared out at me from the pages of a scrap book. Flipping the pages my eye was caught by several other pictures of the same soldier relaxing on a warn torn South Pacific island. 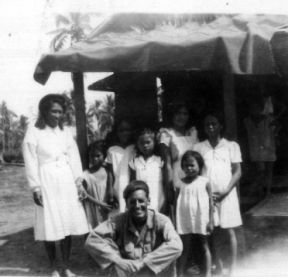 A crowd of ragged children surrounds the smiling soldier. The pictures speak volumes about the man. Even in those dark and tragic days of World War two, this man’s life course was being formed. When I was introduced to Elred Wetli he pulled a gnarled and arthritic hand from under a blanket and extended it toward me with a warm, bright smile. Brother Elred, or simply “El Brother” as he is known locally, has taught countless local children the English language. His feeling was that knowledge of English would give the children greater opportunities in life – that has turned out to be almost prophetically true as dozens of local children from this small mountain town now enjoy high paying jobs all over the world as ships officers, university professors and teachers- thanks to the efforts of this determined and humble Benedictine monk. As part of my personal community project I plan to scan and catalogue photographs of the history of Volcan and its people. Later that day, as I sat and copied dozens of photographs of Brother Eldred’s life, the full significance of this man’s contribution to this town came into focus. Today, after the last two wars in Afghanistan and Iraq, thousands of young servicemen and women have returned home externally sound but horribly injured inside. Elred, never talked about the things he saw in WW11. But those events did change him and the town of Volcan, forever. 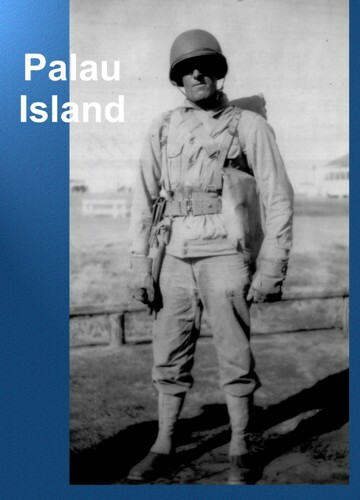 Eldred had served as a signal sergeant in the US army in world war two Pacific campaign, with tours of duty in the Palau and Solomon Islands and finally in Aomori, northern Japan. After world war two in 1950 he enrolled in the Benedictines Holy Cross Abbey in Canon City, Colorado. 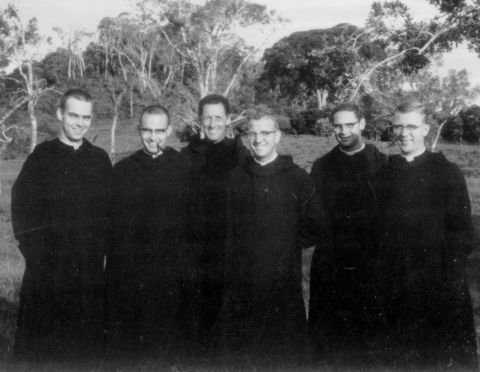 In 1961, together with five fellow brothers he arrived in Volcan, Panama and started the San Benito Agricultural school. Eventually, all of the monks were recalled back to the US but Elred refused, stating that this is where he wanted to be and where he would serve until he died. I recall looking at the picture taken in 1990. 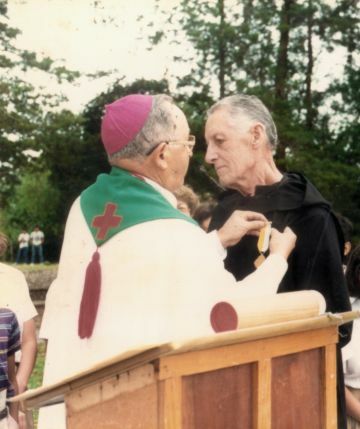 A local bishop, in behalf of Pope John Paul the second, conferred the Order of Saint Gregory on Eldred. Even then the eyes that gazed out from the picture were one of a man already tired and heavy with years. I have talked to several ex students who credit Brother Elred for helping them in reaching their life’s goal. He is regarded by all with love, affection and in some cases almost saintly reverence. I asked Elred what he regarded as his greatest triumph, was it the growing of the trees or the teaching of English. He felt both were equally important but he did add that, "English is the nearest thing to a universal language." Brother Elred Wetli’s earthly course will soon be over. Osvaldo Flores tells me that when that sad, but inevitable day arrives, Elred will be laid to rest next to the chapel that sits on the school campus at San Benito. Today, this simple, one-room building stands surrounded by dozens of healthy trees- trees that Elred himself had planted some 40 years earlier. 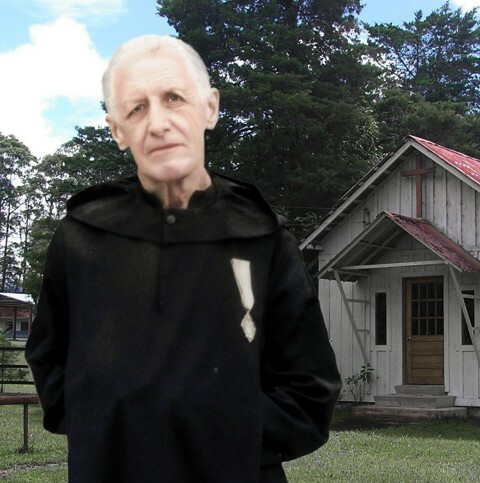 Elred Joseph Wetli, is Volcan’s last Benedictine monk. A man that witnessed the horrors of war and later found an abundance of peace in a small Panamanian town. A man that dedicated his life to serving his God and fellow man with love, compassion and humility. 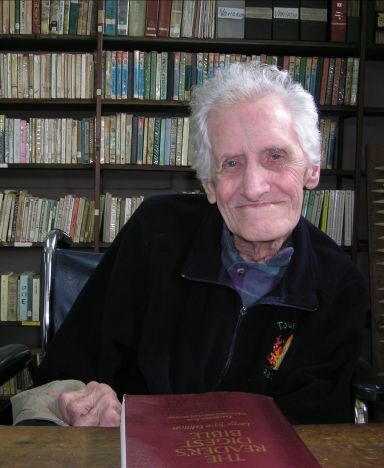 Some of my last memories of him were as he sat alone in the library he founded. His last words to me still echo: "No regrets, I have no regrets." I feel privileged to have met him. Elred Wetli did eventually pass away on a summer's morning in July, 2009. In 2016, a campaign has been started to erect a statue to his memory in the city center of Volcan.